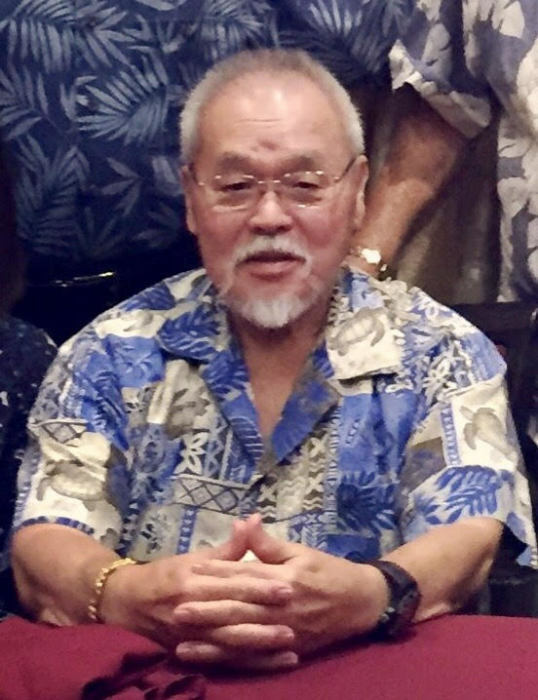 FRANCIS 'KOK' HIDEO KOKUBUN was born in Waipahu, Hawaii and passed away on November 2, 2018. He is survived by his brother Ronald Kokubun (Delphine), nieces Dana Kokubun (David Hudson) and Shari Kokubun and grandnephews Daniel Hudson, Corey Obungen, Dylan Hudson and grandniece Codie Obungen. He worked as a technical representative for McDonnell Douglas and Boeing and traveled all over the world in the course of his career.